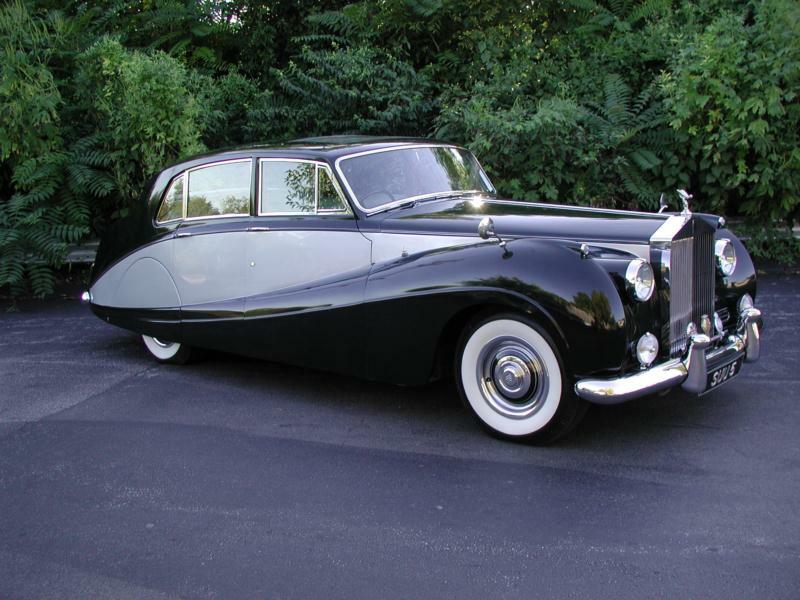 Rolls-Royce broke from tradition when it introduced its Silver Cloud in 1955. 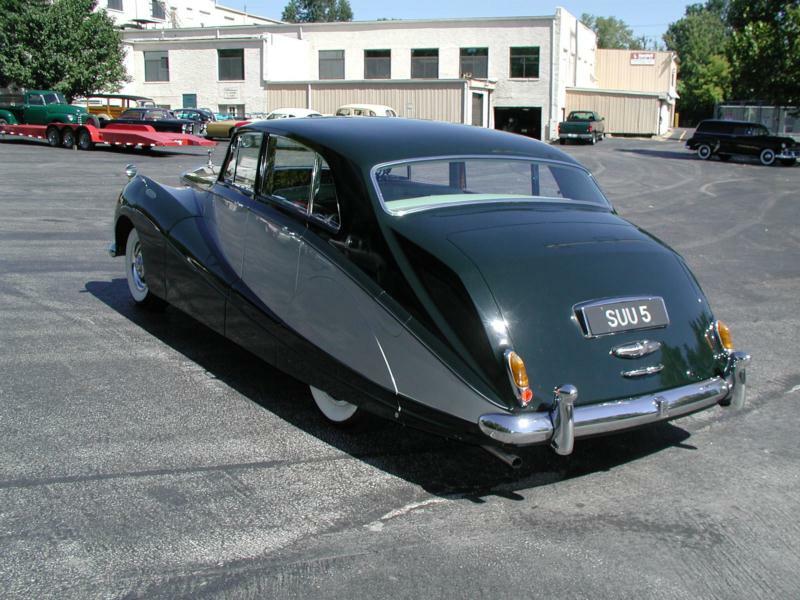 Instead of building incomplete cars and delivering chassis to custom coachbuilders, the SC (and corporate sibling Bentley S1) was a complete car clothed in a factory-built body. This allowed Rolls to produce the new car in far greater numbers and with a higher margin than previously, and helped set the stage for future development. 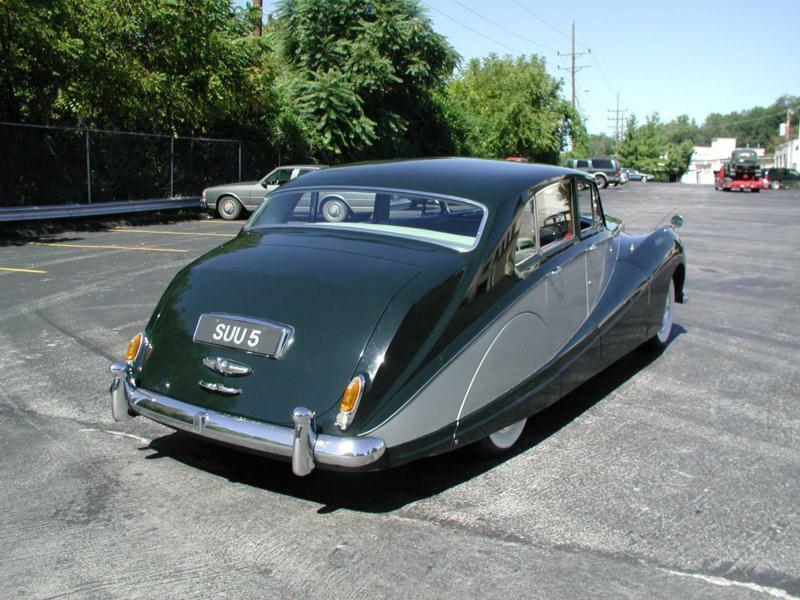 The Rolls-Royce Silver Cloud body was a beautifully proportioned, modified razor edge design, and it was a huge hit. 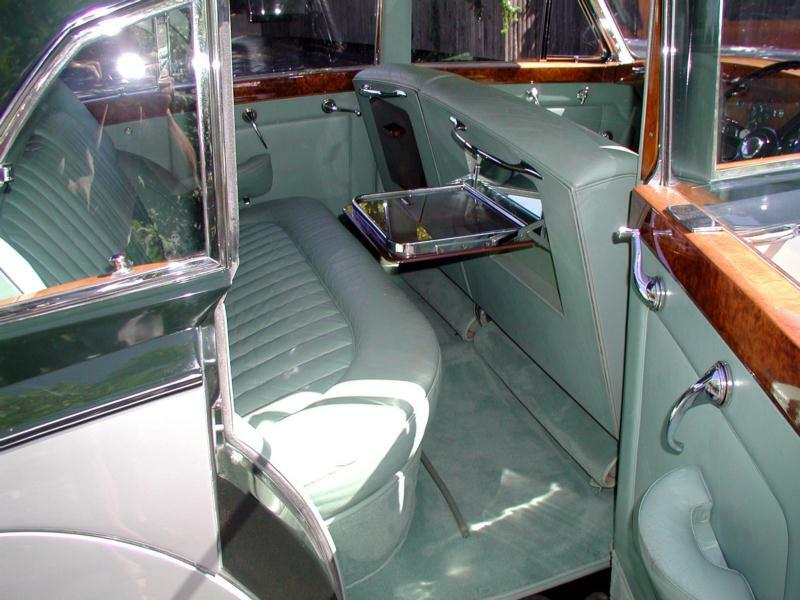 The model used a 4,887-cc IOE six-cylinder engine, which dated back to the original Silver Ghost. GM’s four-speed Hydra-Matic transmission was standard from 1956, when power steering and air conditioning became optional. The SCs had adjustable shock absorbers that were operated by a lever on the steering column, and the brakes got a second master cylinder in 1956. 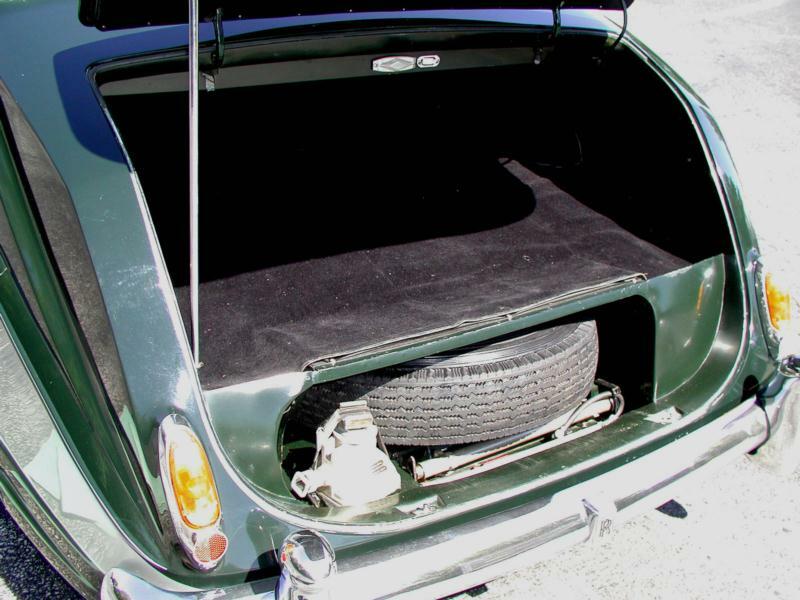 Chassis and suspension were operated by a total-loss Bijur system, with an oil tank on the firewall. 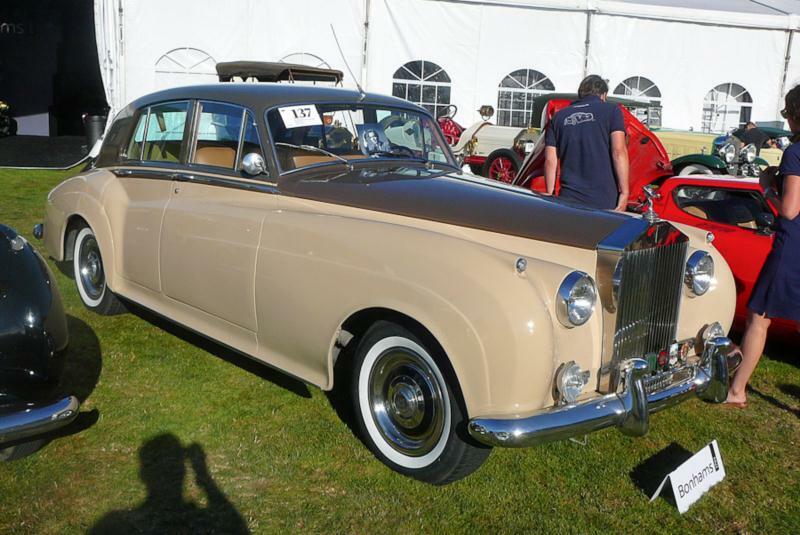 In 1959, Rolls-Royce introduced the Silver Cloud II, with its new aluminum 6,230-cc V-8 engine, which was about 30% more powerful than the old six-cylinder engine. 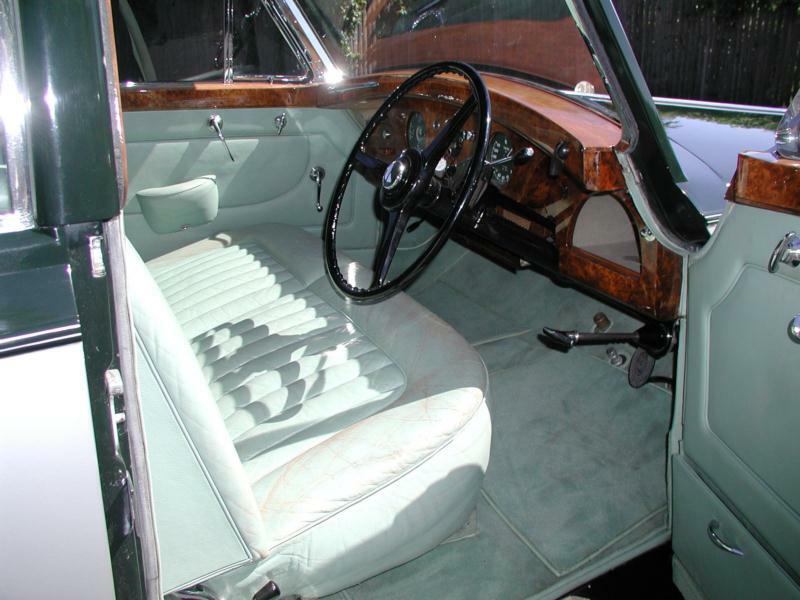 The SCII was followed by the third evolution of the Silver Cloud (the SCIII), at which point the model was retired in favor of the Silver Shadow. 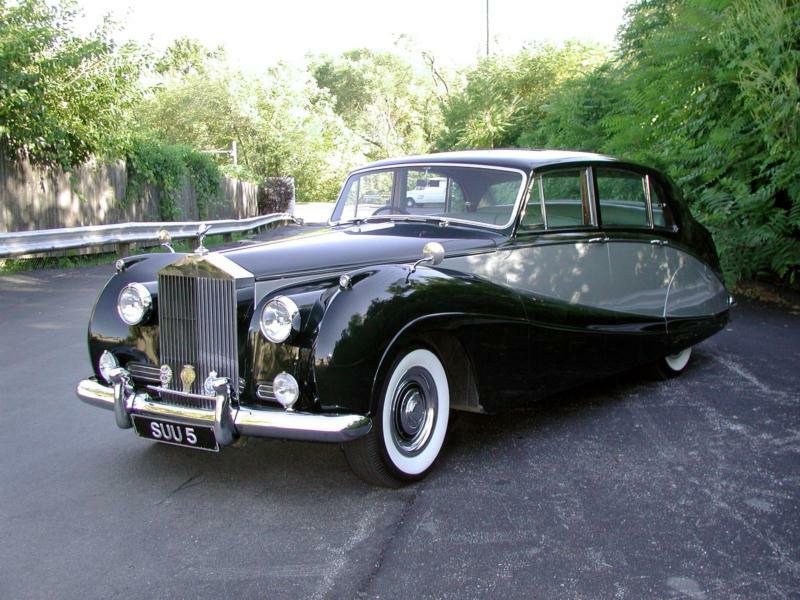 Today, the Rolls-Royce Silver Cloud is a fantastically elegant car with charm, luxury, and presence in spades. As always, when looking at a Rolls-Royce Silver Cloud, buy only the best cars with complete records and a detailed ownership trail. Insist on a pre-purchase inspection by a Rolls-Royce mechanic, and be aware that nearly any repair will be costly. Avoid right-hand drive cars unless their provenance is impeccable, and they were imported early to the U.S. Check carefully for rust and buy nothing that’s been in wedding service (in which case it’s probably been painted bright white.). In the right hands, these cars will go a half-million miles, but deferred maintenance is a perennial problem.